Britain has been labelled as ‘Great’ for many years and it’s a title that is carried with much pride. There are various aspects that make Britain great, the food, drink, the culture and the history. However, much of this would not remain without the effort that is undoubtedly put in by those who aspire to keep the name Great Britain. Britain’s rich history comes from various areas like museums and historical buildings, which would not have remained without historical building restoration. It’s not only the history that gives Britain its iconic name, however, which is something that we will delve into in further detail. Culture is important to any great nation, but in Britain, it’s something that stands out. For hundreds of years, people have flocked to this great nation, with over 100 nationalities and 300 languages spoken in London alone. The amount of languages spoken in London is reportedly more than any other city in the entire world. However, it’s not just the amount of people that have created Britain's rich culture; there are numerous accomplishments that have placed this great country on the map. The capital accounts for more than 30% of the global market's art, as well as being home to the monarchy. This is incredibly special as the UK is part of a small percentage of nations that still have an active royal family. Britain's rich history is incredibly popular, from museums to stories and myths, there’s no other country that comes close. Britain is home to various museums that are not only part of history themselves, but also house historical artefacts that future generations can appreciate and learn from. It’s not only museums that add to this history, there are other historical buildings that stand as a monument to Britain, such as Westminster Abbey for example. It’s iconic to the London skyline and it’s also an example of a building that, without historical building restoration, would not still be standing today. This is something Concrete Renovations was very proud to be part of and will remain in the Abbey's history as one of its restorers. Britain is the home to many famous faces, most notably the royal family, as has already been touched upon. The Queen is known as the head of state and her face is printed on the UK’s currency - every country across the world is familiar with the British monarchy. Politicians, actors and actresses, sportsmen and women and musicians have also made Britain extremely popular. Over the years, there have been many famous personalities that have performed at well-known locations, some of which have their own rich history. Ultimately, this only adds to Britain's popularity. 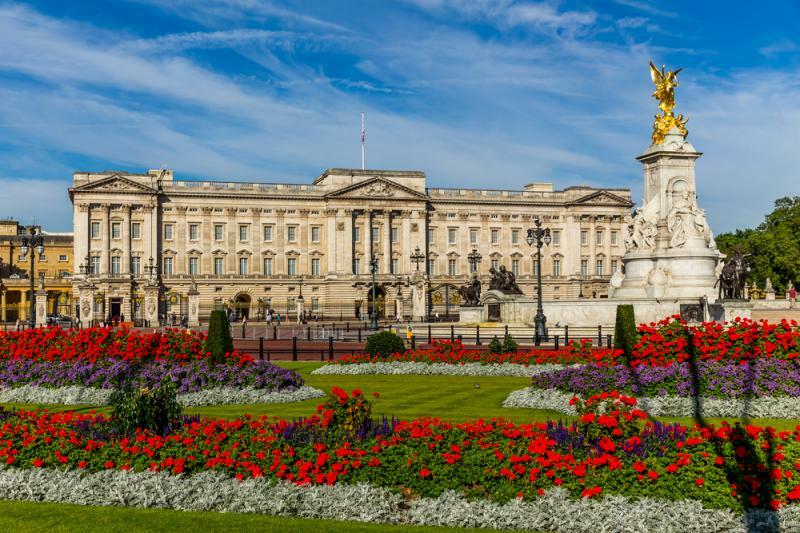 Each of these has helped Britain to retain its well-known name and, with help from historical building restoration, it will keep the name for years to come. It’s important that future generations have the opportunity to appreciate the history and culture that Great Britain has to offer, so it’s imperative that it’s carefully preserved. This is a core value of Concrete Renovations and why we get involved in so many restoration projects. If you would like any support with a project don't hesitate to contact us on 01733 560362, and one of our experienced team members will be more than happy to answer any questions you may have.